Alabama Workers’ Compensation Organization will be holding its annual spring conference May 10-11, 2018 at the Sheraton Hotel in Birmingham, AL. The AWCO offer credits for nurses, CCM, CRC, CDMS, CLE, and adjusters in both work comp and property/casualty. To see the event agenda click here. 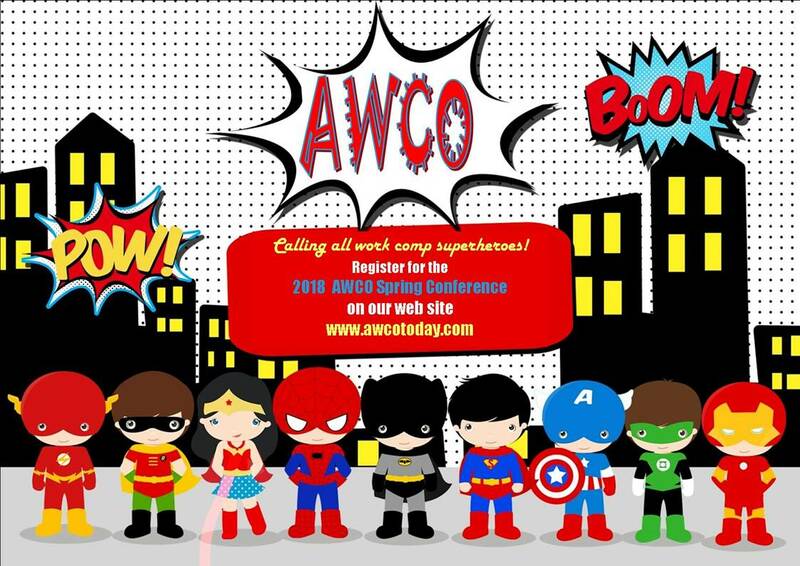 Registration can be completed on at www.awcotoday.com.